Welcome to the James' Jewel Box website! 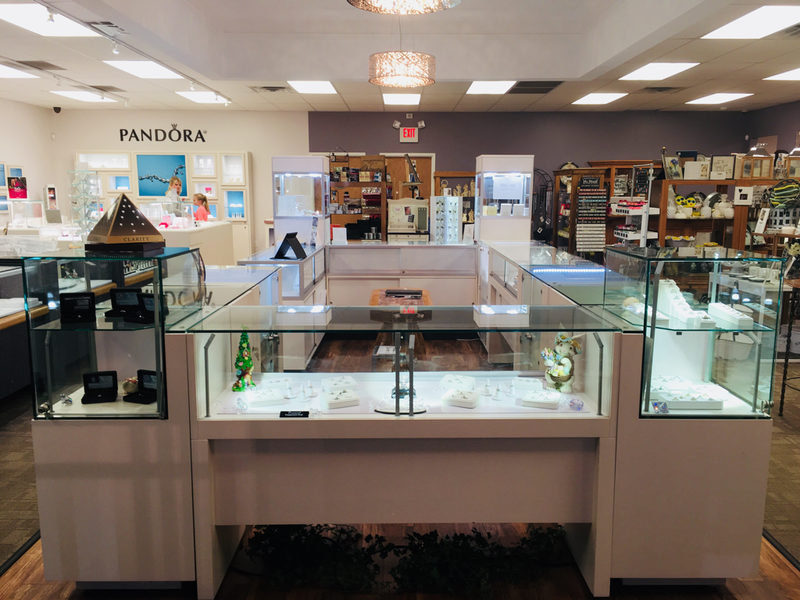 Be sure to check out some of our highlighted jewelry and gift items on our site, and follow us on Facebook to get find even more! And make sure to come check out our store!